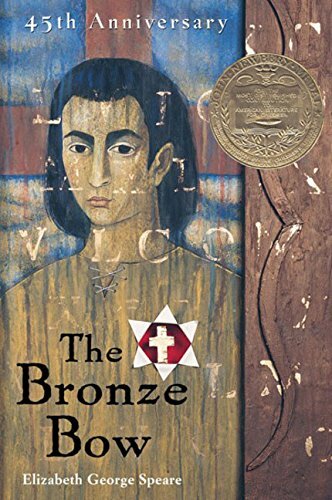 When I taught jr. high and high school literature, The Bronze Bow by Elizabeth George Speare was one of my favorite books to cover. I made it into a 6-week unit that included a major writing project. At first, I can honestly say I wasn’t sure what to think of the book or whether to include it in my syllabus. It was engaging enough, but I wanted a book that would really challenge my students’ understanding and make them think. As I kept reading, I realized that I had found what I was looking for! 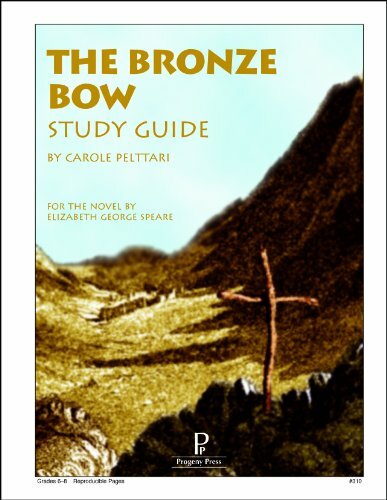 Unlike many of Speare’s novels, though, The Bronze Bow is not set in American history. Rather, it is set in first century Israel. It opens with a view of a Jewish boy, Daniel bar Jamin, sitting on a mountain path overlooking the Sea of Galilee. Daniel is proud and independent, a fiery and zealous warrior for his homeland. He longs for nothing more than to drive the Romans from Israeli territory. To this end, we learn that he has joined with a band of raiders who live in the mountain caves. As the story develops, however, we find that there is much more to Daniel. Circumstances in his life have affected him deeply, and decisions that he has made take on more meaning. When new people enter his life, things begin to change. He finds unlikely allies in some new friends, the children of a local rabbi. His real challenge comes, however, when he comes in contact with a carpenter from Nazareth. How does your view of Daniel change over the course of the story? At first, it seems like everything about him is right on the surface, in view for the world to see. He is angry, proud, and ready to fight. He gains quite a bit of depth as the story progresses, though. Does understanding the circumstances that brought him to his choices affect how you see him? 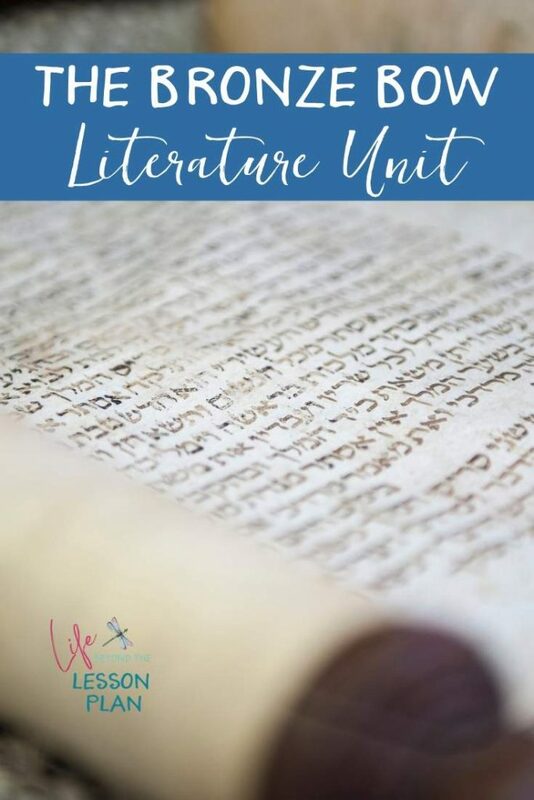 Joel and Malthace (Thacia) are stuck between two worlds – that of their father, the rabbi of Capernaum, and that of wanting to fight for Israel. They take a passage from a psalm of David as their standard, and this passage talks about being able to bend a bow of bronze (chapter 7). They each give an interpretation of what they think it means. Which do you agree with, and why? How does the carpenter from Nazareth challenge Joel’s views? How does this cause him to think and grow throughout the story? In this story, Jesus is somewhat of an “outside” character – meaning, he is not directly involved in the action, but much of it somehow involves him. How does this affect your understanding of how he impacted people during his years of ministry? It tends to be difficult for us to understand why the Jewish people were so angry at the Romans, since many of us don’t really know the whole story. 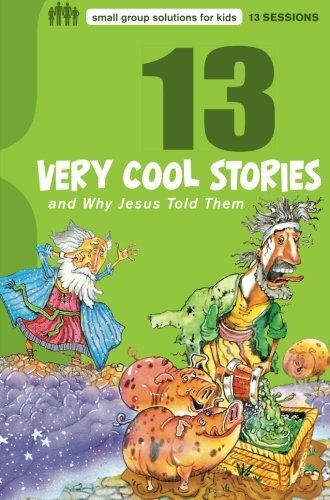 There was a lot that happened between Malachi and Matthew! 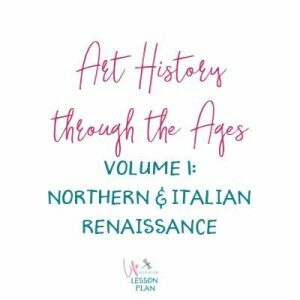 This period, called the “Intertestamental Period,” brought a lot of political, cultural, and theological changes throughout much of the world. You can learn more about it with this interactive timeline. Do a little research to find out more about the cities and strongholds named in the book. A good resource is for this is The Holman Bible Atlas. It gives a lot of great archaeological and historical information to work with! A lot of these places were commonplace to people of that time, but they’re pretty foreign to us! 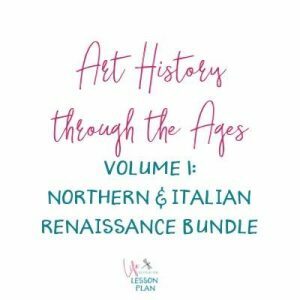 Having some context of the history of a book can make it a lot more enjoyable. Each character in the story sees the others just a bit differently. We actually learn more about each character through how the others see them. To dig deeper into this, make a character sketch of each of the main characters. Write down what you can tell from the narrator’s description, from their own actions, and from what others say about them or react to them. What differences do you find? Jesus often taught in parables. Today, we tend to see this as something exclusive to Jesus, but it was actually a very common form of teaching in that culture. He used it because it was easy for his audience to work with! 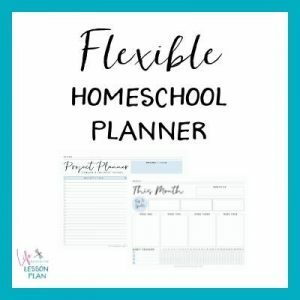 Try your own hand at writing a parable by using the printable organizer in my resource library. 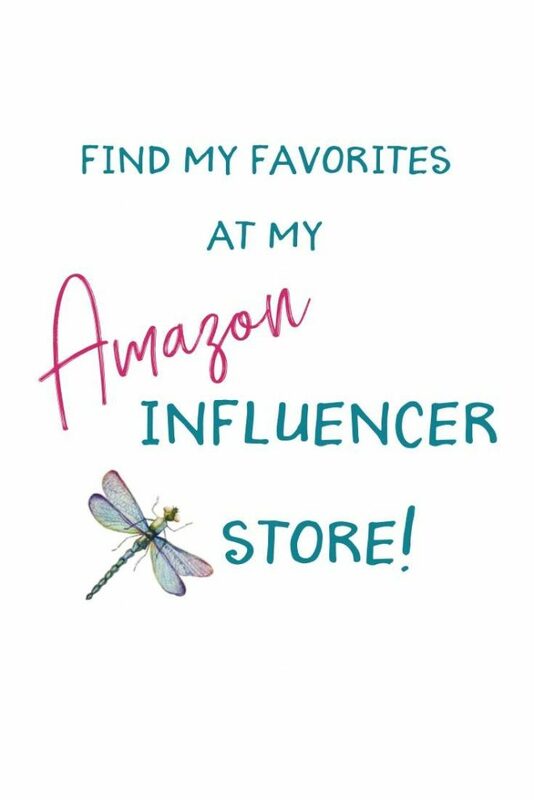 You can get access by signing up below! 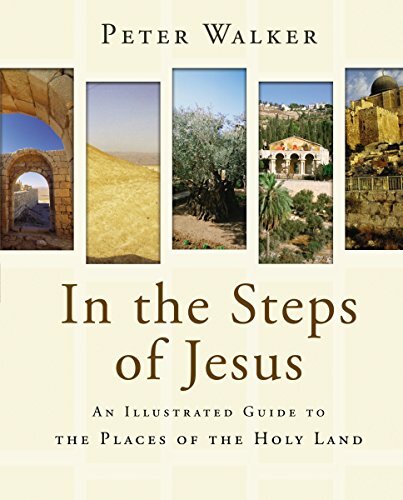 Much of this story is set in the region of Galilee, in northern Israel. 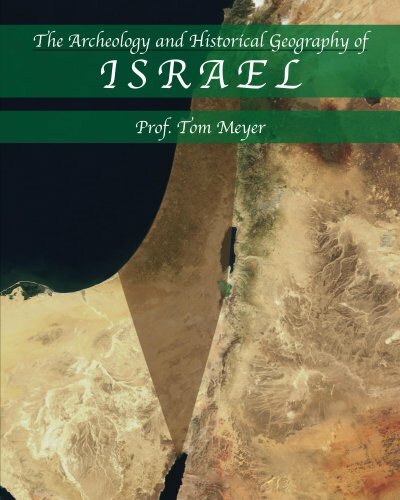 Find a map of first-century Israel and compare/contrast it with a modern map. What differences can you find? 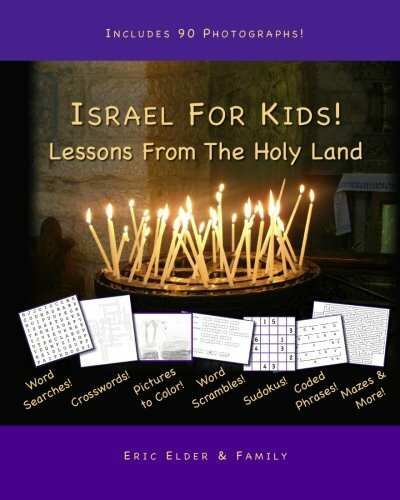 On the map of first-century Israel, find as many of the cities or villages listed as you can. 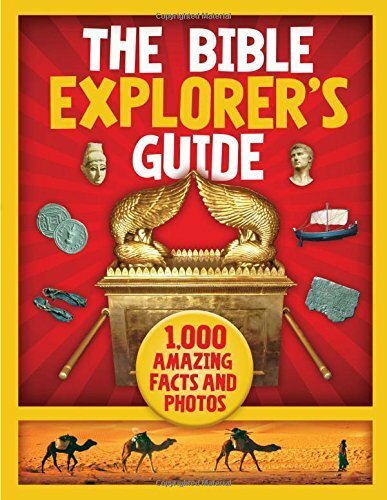 Then, see if you can find the ancient sites that Daniel, Joel, and Thacia talked about on the mountaintop. Using Google Images, pull up some pictures of these sites. What do they look like today? Can you imagine what they must have looked like 2,000 to 3.500 years ago? Using these resources, make a 3D map of your own! You can use salt dough or plaster of Paris to build the topographical features, or you can carve it out of Styrofoam. Paint it to indicate mountains, villages or cities, plains, and the Sea of Galilee. 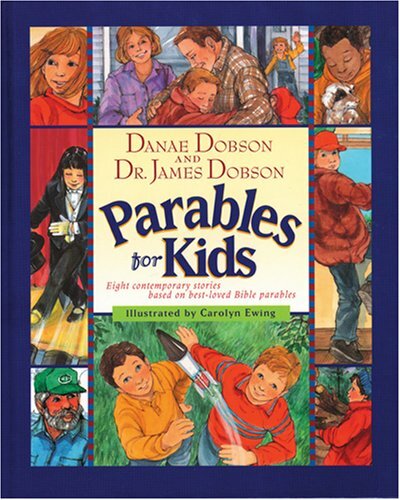 The passage that Daniel, Joel, and Thacia look to – and that the title of the book is taken from – is from Psalm 18. This passage is also mirrored in 2 Samuel 22. Both are records of David’s praise when God saved him from a number of enemies, including King Saul. Read both of these passages and think about them. Write down, draw, or talk about what you think they mean. The events in David’s life took place about a thousand years before the events of the story. Think about it – for us, a thousand years ago was the Middle Ages! Yet Daniel, Joel, and Thacia believed the same God that David sang and wrote about would also fight off their enemies. Why were they so sure? The Bible says that God doesn’t change (Hebrews 13:8, James 1:17). This means that the same God that saved David over 3,000 years ago is the same God we can look to and know today. We may not always need Him to save us from an invading army, but there are still things that we can look to Him for today. What are some of those things in your life? My Pinterest Board for The Bronze Bow – every time I write a unit, I make a Pinterest board to go with it. I update it regularly, so be sure to follow it! 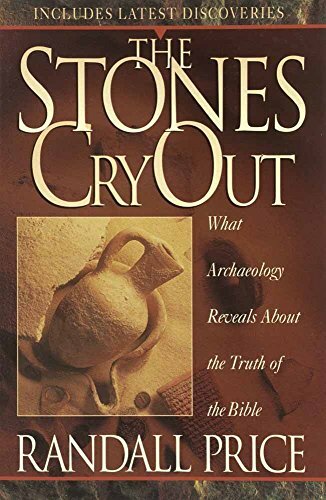 The Stones Cry Out – the author of this book, Dr. Randall Price, is a professor of archaeology at Liberty University. He’s also an amazing storyteller! 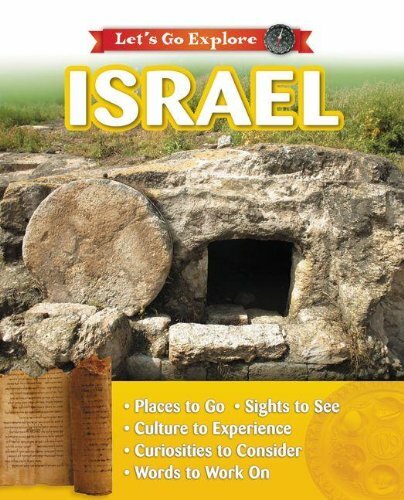 In this book, he brings you through several sites in Israel and the surrounding area. You’ll get a first-hand look at some of the cities and villages in The Bronze Bow! I hope you have as much fun with this book as we did. Comment below and let me know how it goes, as well as any books you’d like me to put together a unit for!